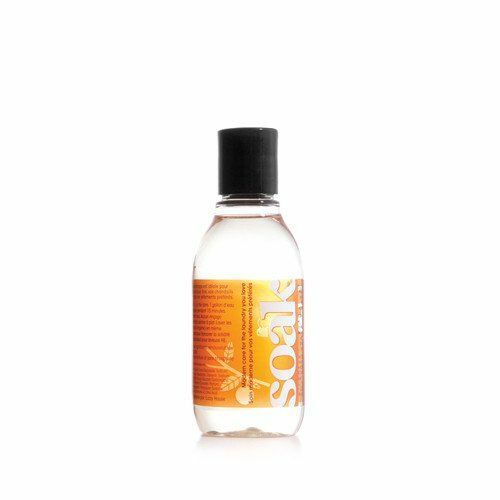 Soak is a pure, gentle and deliciously scented way to wash the delicate items you care about most. Rinse-free formulation. Just soak for 15 minutes, roll in a towel to squeeze out excess and hang/lay flat to dry.